Businessman Yawning Mouth Covering His Hand On A White Background. Stock Photo, Picture And Royalty Free Image. Image 12036689. 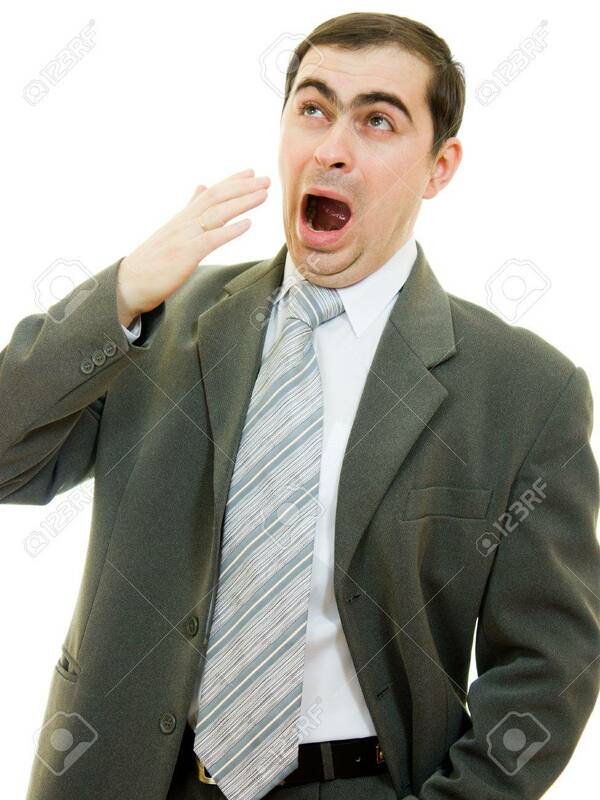 Stock Photo - Businessman yawning mouth covering his hand on a white background. Businessman yawning mouth covering his hand on a white background.